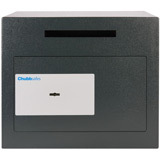 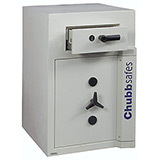 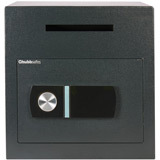 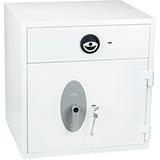 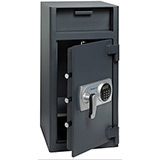 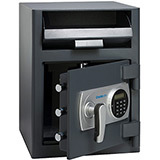 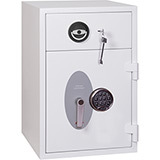 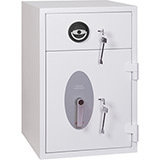 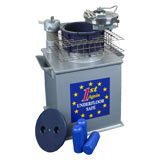 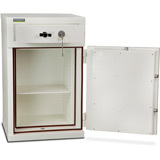 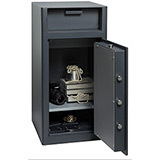 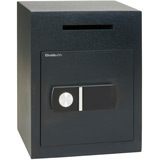 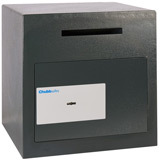 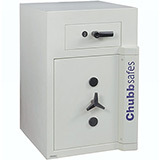 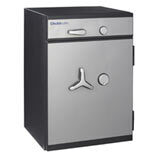 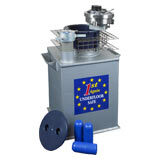 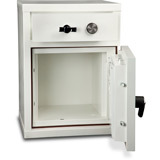 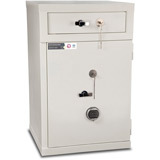 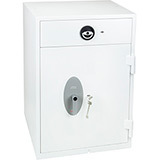 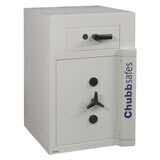 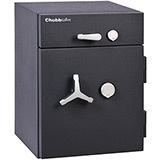 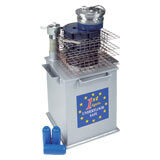 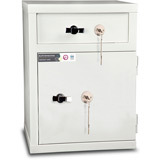 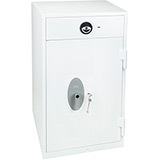 Here is a selection of Eurograde Deposit Safes to choose from. 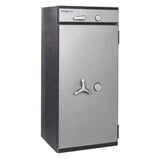 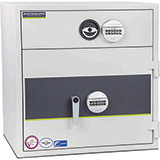 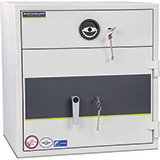 These deposit safes have been tested to conform to the stringent European test standard Eurograde EN 1143-1 and offer the highest security level available for any deposit safe. 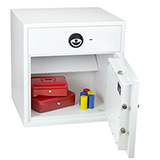 Cash ratings vary from product to product so please check each product individually. 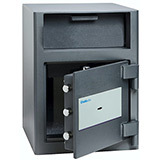 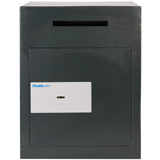 Some Eurograde safes can feature a deposite chute as an optional extra, however these models are not listed here (as cash ratings cannot be guaranteed) so please see our standard Eurograde section for these models. 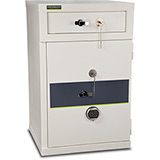 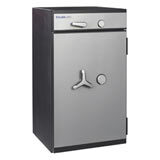 All Eurograde Deposit Safes come with free ground floor or kerbside delivery to the GB mainland (check each model individually for details) and are available in a range of sizes.